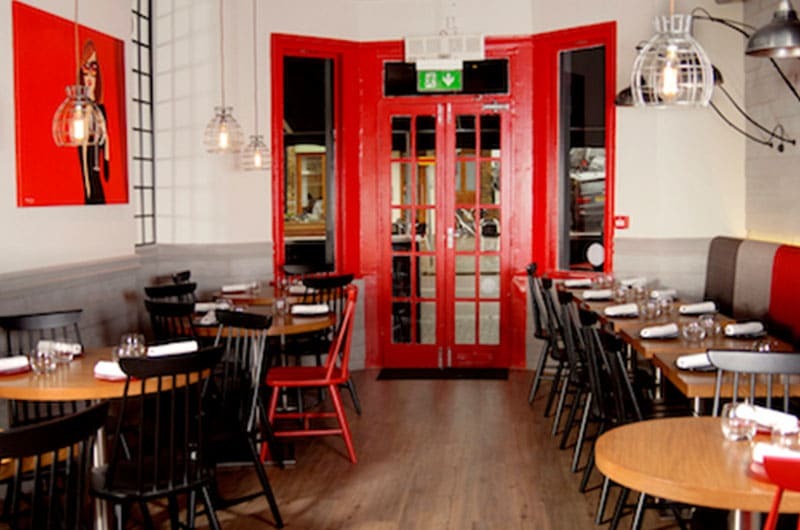 Lola Rojo, an authentic Spanish Tapas restaurant at 78 Northcote Road has now closed its doors after 9 successful years. Lola, as it was affectionately know by the locals, was run by husband and wife team Christina and Antonio who in 2010, featured in Gordon Ramsey’s The F Word in his search for the country’s best local restaurant. Cristina and Antonio still operate 'Rosita &amp; The Sherry Bar' at 124 Northcote Road, Lola’s sister restaurant, which will now be open for lunch and dinner 7 days per week in order to cater for the increased custom. Lola is to be replaced by Jan, a new Caucasian restaurant specialising in small plates of salads, dips and spreads served with char-grilled meat and fish. MKR Property acted on behalf of Lola on the 950 sq ft unit agreeing an assignment of the existing at a rent of £42,000 pa together with a substantial premium. Jan were unrepresented.